You've probably noticed that I haven't been blogging much. Here's the reason. I know I can't so I've granted myself permission to take some time off work while my daughter is home from college. Still, now that the new year has started I wanted to recap 2016 and think about my goals for 2017. 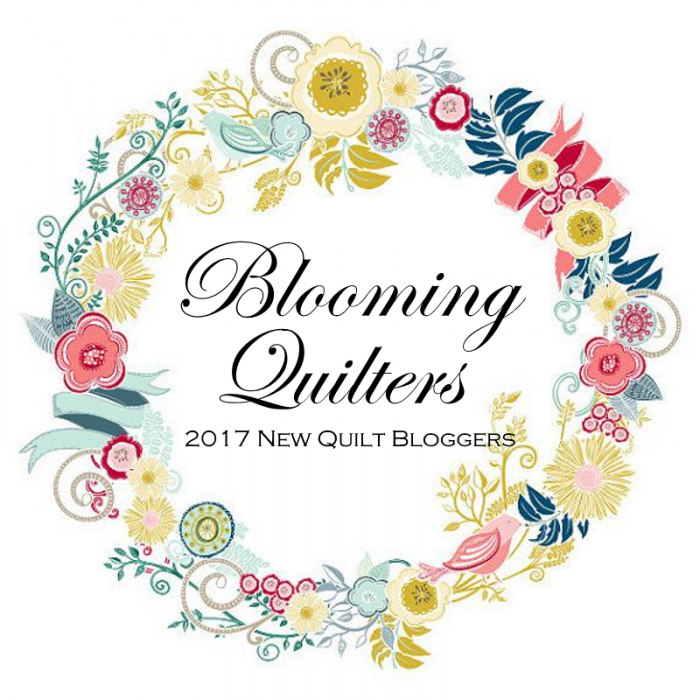 I’m oh so glad I participated in the New Quilt Bloggers group last year, and I highly recommend the experience for new quilt bloggers like myself. With the New Quilt Bloggers I found much needed support, an incredible exchange of ideas to improve my blog, and best of all, great new friendships. In fact, the connections we made through the New Quilt Bloggers group were so strong that some of us have formed an online bee. I couldn’t be more excited! Expect to hear more about this special bee in the weeks to come. Participants all made the same mini shadow quilt. It was so much fun to see the different fabrics everyone used. Here’s my version. For this hop, participants need to make something new for Halloween. I made Dark Shadows, my version of a mini shadow quilt. Participants in the Art with Fabric Blog Hop needed to make an art quilt inspired by a piece of art. I participated in the blog hop both twice. My first quilt was inspired by Vincent Van Gogh’s painting, Wheatfield with Crows. Alas, it still languishes in my WIP pile. My second quilt was inspired by Georgia O’Keefe and a photo of an iris in my garden. I finished this one and I think it's wonderful! I offered two quilt alongs this year, and both of them were very popular. My first ever quilt along was for Stepping Stones. I offered two options-Stepping Stones and Charming Stepping Stones. The Stepping Stones Quilt Along is over, but you can find the patterns for Stepping Stones and Charming Stepping Stones in my shop. I just finished up my second quilt along for Berry Cross, but you can still participate! Just click the Berry Cross QAL tab above for more info. For the quilt along, I offered the pattern in three different colorways. We're going to have a parade of our finished quilts later this month so be sure to come back and check it out. I hope to have the Berry Cross pattern available then as well. I started 2016 with only a couple of quilt patterns in my shop and decided to make it a goal In 2016 to add more. I’m pretty excited because I was able to add three additional quilt patterns and two block patterns in 2016! I also added digital download options for all my patterns. I’m super excited for the new year! Recently I’ve been working with several fabric manufacturers to create quilt designs that feature their new fabric collections. Many of my designs have been picked up and will be released throughout 2017. Isn’t that cool? In addition, I’m the featured designer for January in the International Association of Quilters, a members-only online quilt group! I’ll be posting more about that later this week so stay tuned! 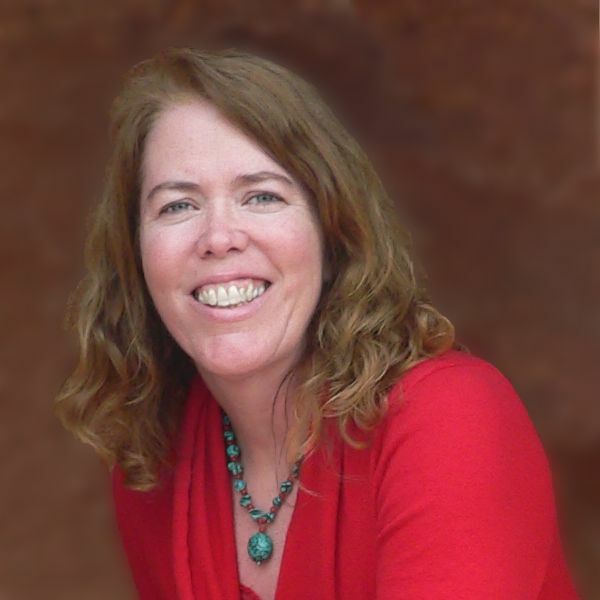 I want to thank Cheryl from Meadow Mist Designs for the extra push I needed to write this post. 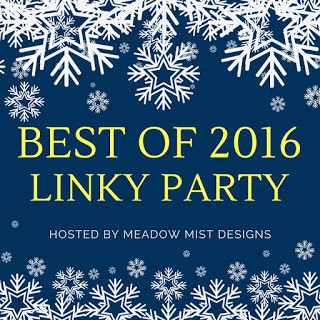 Visit her linky party to see what everyone else accomplished in 2016! It’s Week 3 of the New Quilt Bloggers Blog Hop! Changes to My Blog and More! Tell me..what did you accomplish in 2016? What are your dreams for 2017? Newer PostI’m a Guest Designer for Patchwork Posse!